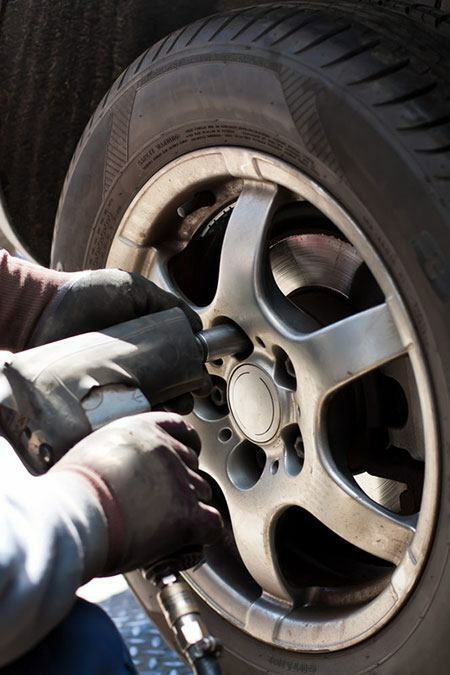 Are you struggling to find exceptional tire rotation and balancing in Grand Rapids? Your struggle is over. Jack’s Auto Service excels at servicing and repairing your car’s tires and alignment. Our team is good at what they do, and we 100% stand behind our work. Jack’s Auto Service boasts a team of employees dedicated to going the extra mile. How? Our technicians work quickly, efficiently, and correctly. It is a rare occurrence when a customer brings their vehicle back due to a misdiagnosis. At the end of the day, we love what we do. We are passionate about doing a great job. On top of that, we excel at our work. From tires and alignment to a simple oil change, we will get the job done right the first time. We are continually striving to become the leading auto repair shop in Grand Rapids and beyond. We want to keep you and your family as safe as possible. If you have a problem with your car’s tires, we will do our best to resolve the issue. 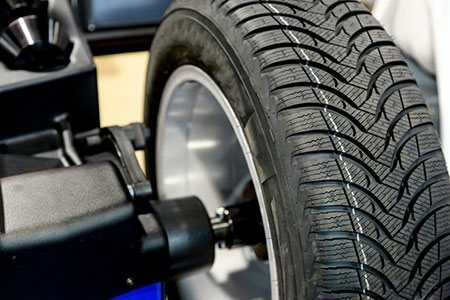 We are your go-to place for tires & alignment repair or service. If your personal automobile or fleet is in need of tire rotation, tire balancing, preventive maintenance or repair, we invite you to Jack’s Auto Service in Grand Rapids. You can trust our friendly and experienced staff to get your car, truck, minivan or SUV driving its best! Nashwauk, Keewatin, Marble, Taconite, Bovey, Coleraine, Cohasset, Effie, Bigfork, Marcell, Talmoon, Squaw Lake, Deer River, Ball Club, Bena, Hill City, Jacobson, and MacGregor, as well as for all visitors to our northern Minnesota communities. Trust Jack's friendly and experienced staff to get your car, truck, minivan or SUV driving its best!